How much is Leonard Fournette Worth? Leonard Fournette net worth: Leonard Fournette is an American professional football player who has a net worth of $10 million. 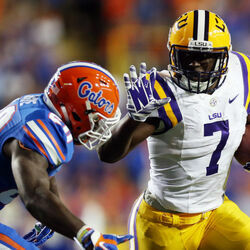 Leonard Fournette was born in New Orleans, Louisiana in January 1995. 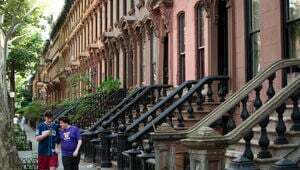 He is a running back who played at St. Augustine High School where he was a two time USA Today High School All-American. 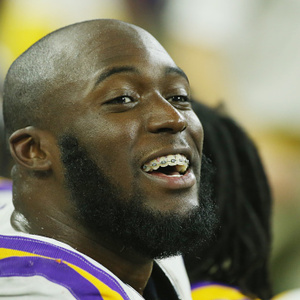 Fournette played his college football at LSU where he was first-team All-SEC an da consensus All-American in 2015 and second-team All-SEC in 2016. Leonard Fournette was drafted #4 overall by the Jacksonville Jaguars in 2017. He set an NFL record as the youngest player with a rushing touchdown of at least 90 yards. 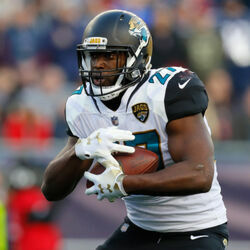 Fournette also set Jaguars records for longest rushing play, first player to rush for at least 100 yards in his NFL debut, and first player to score a scrimmage touchdown in each of his first six career games. In 2017 he signed a four year deal with the Jaguars for $27 million with an $18 million signing bonus.